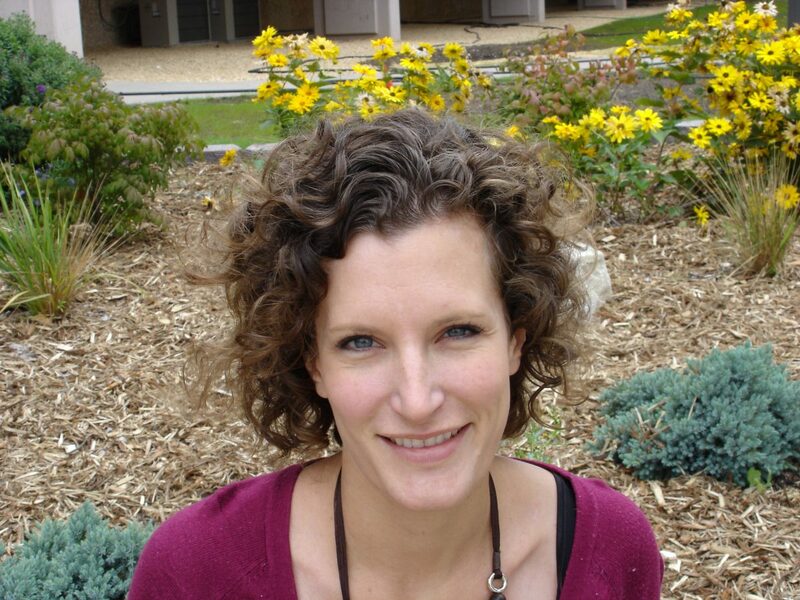 Laura Harrison, Associate Professor of Gender and Women’s Studies at Minnesota State University, Mankato. PhD in Gender Studies from Indiana University. “My research interests focus on race and health disparities, reproductive justice, and how both cultural and structural factors like medical, scientific, and political authority intervene upon women’s health and bodily autonomy.” Her 2016 book from NYU press is titled, Brown Bodies, White Babies: The Politics of Gestational Surrogacy. A current research project examines the racial politics of infant sleep safety campaigns. Laura Harrison is one of the finalists in the “social causes and consequences” search of the Reproductive Equity cluster hire.